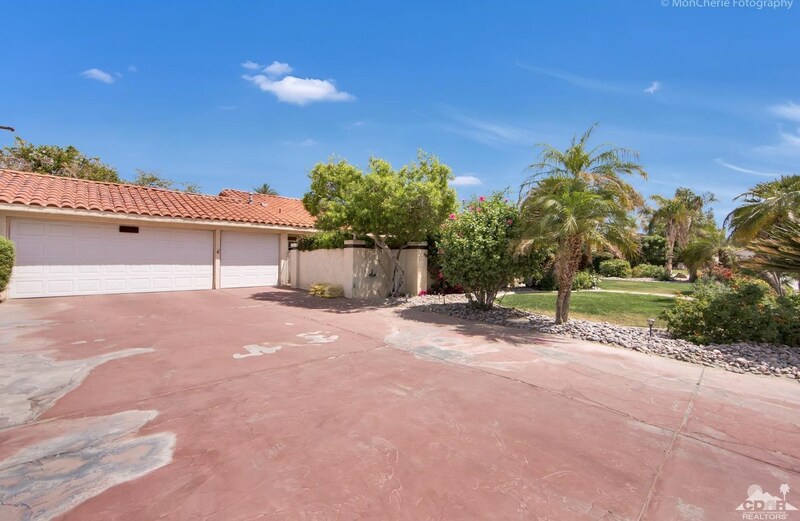 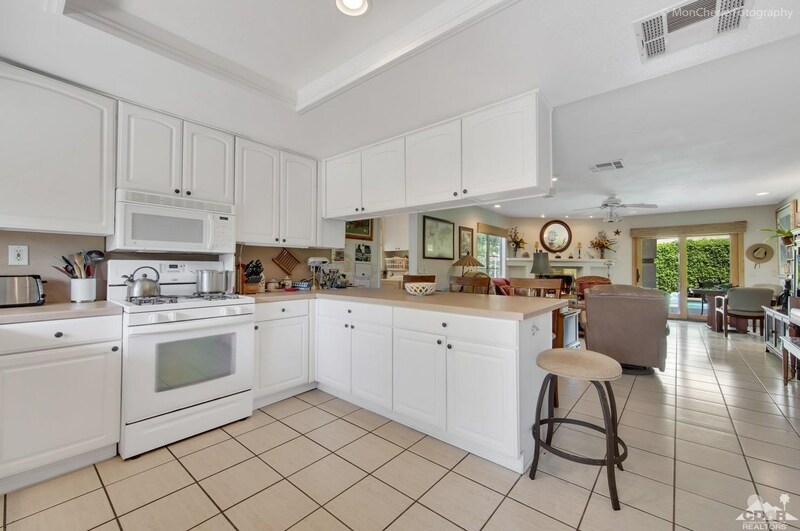 Bermuda Dunes CC - Short sale -Spacious charming home with 3 bedrooms, 2.5 baths, attached 2 car garage and pool and spa. 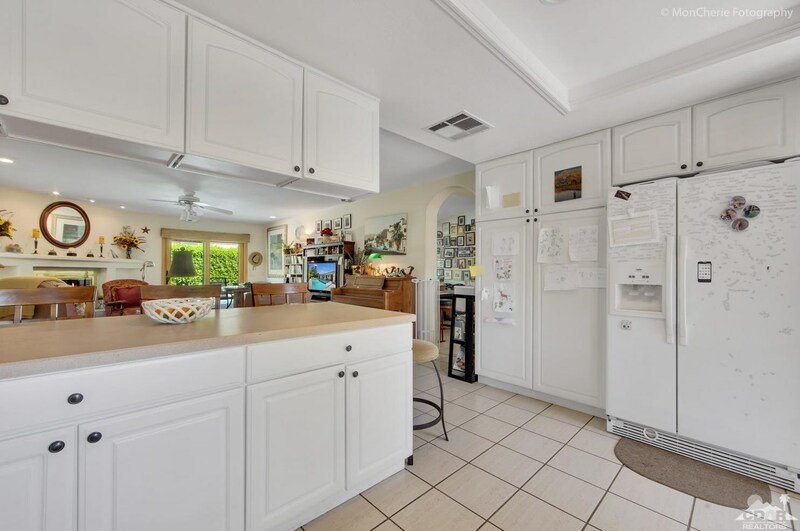 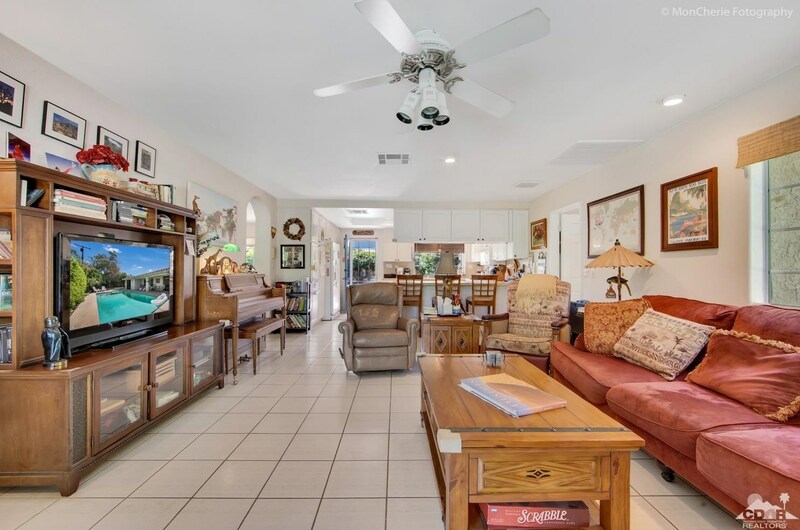 This beautiful home has lots of character and many traditional features including formal living room, separate family room, walled and gated yard, cook's kitchen with lots of storage, and much more. 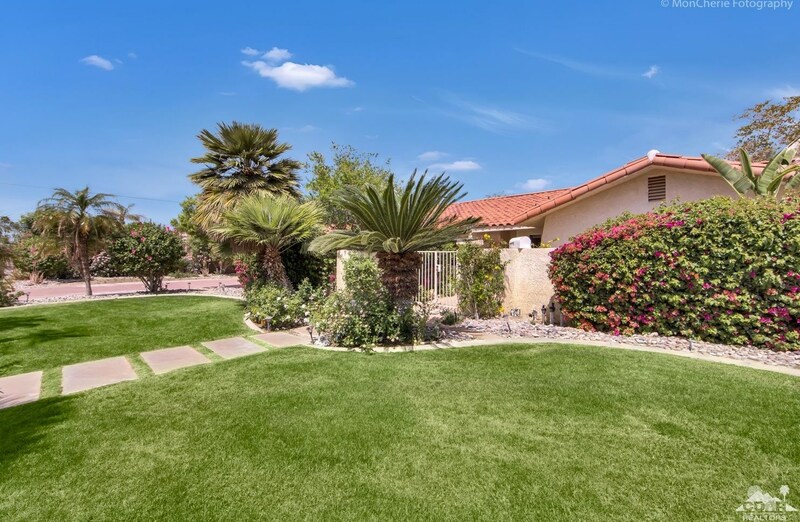 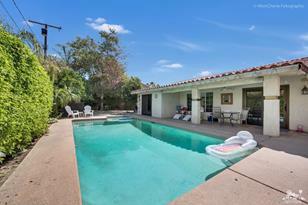 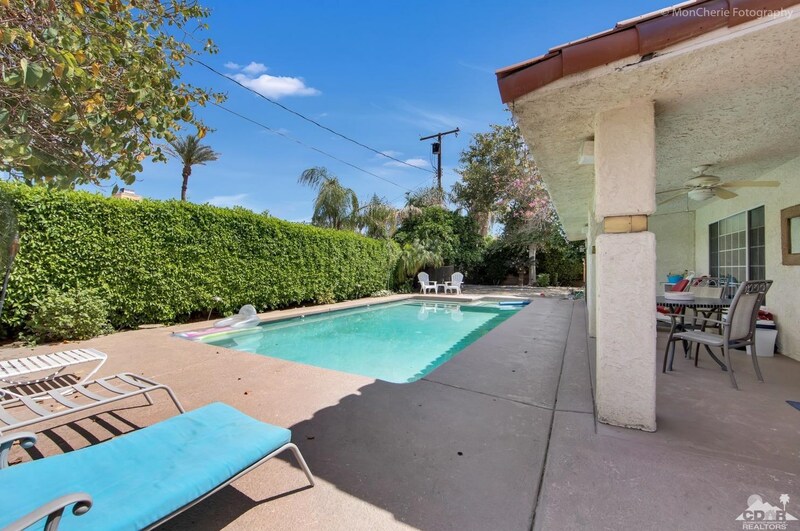 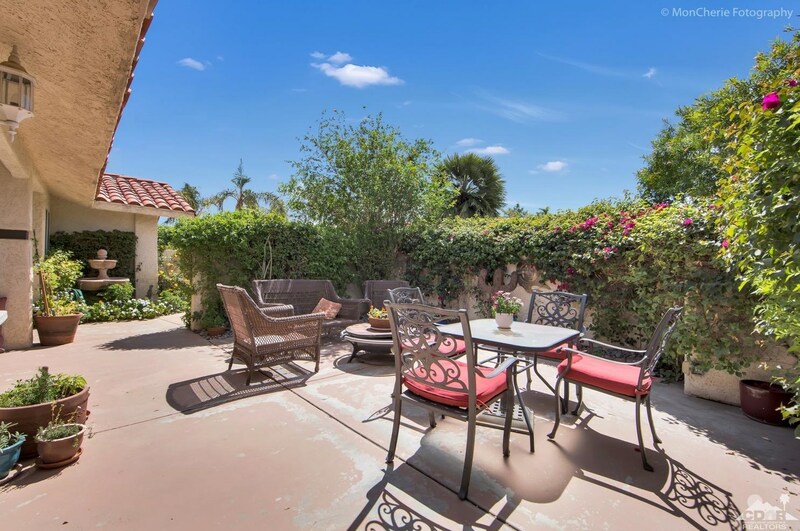 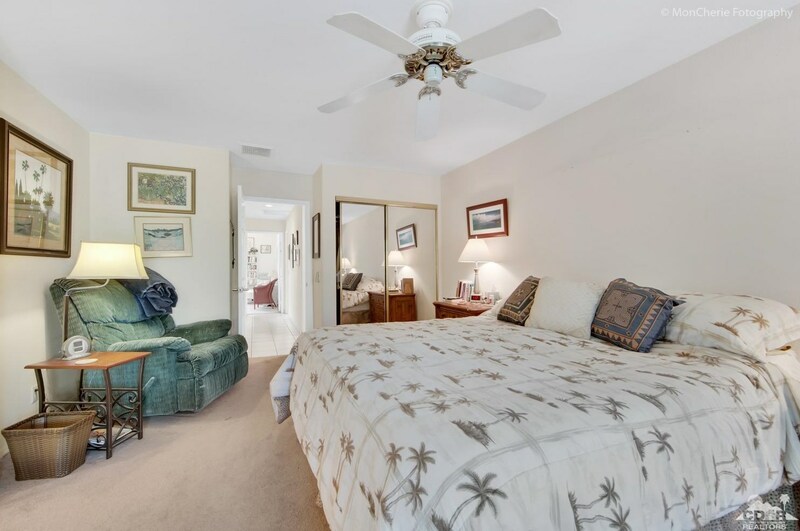 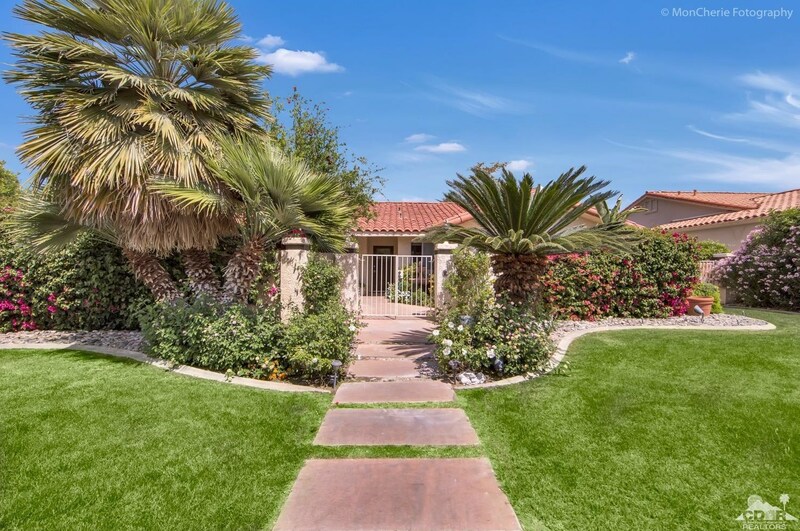 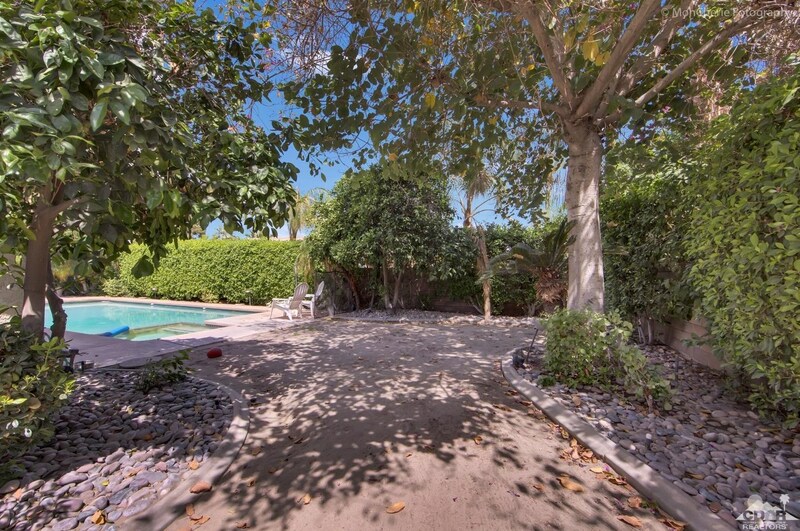 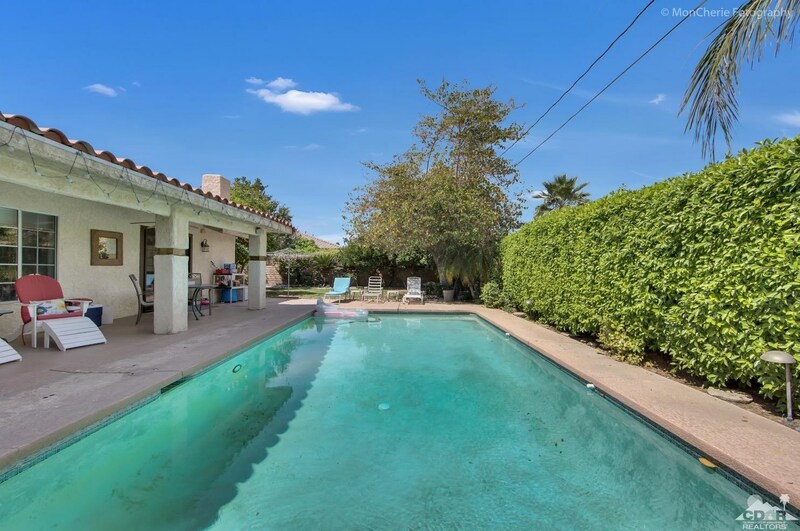 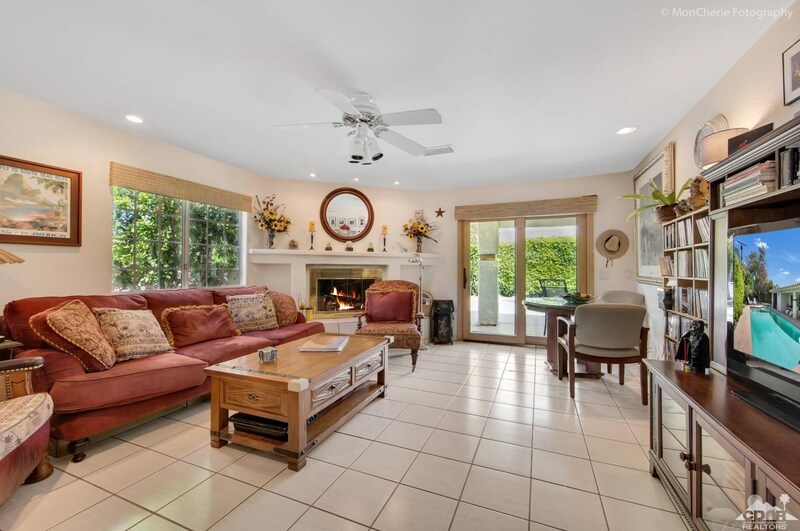 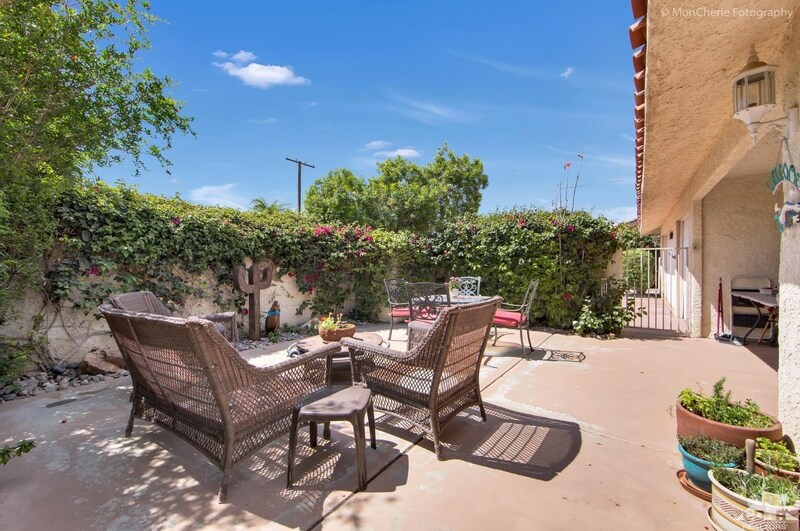 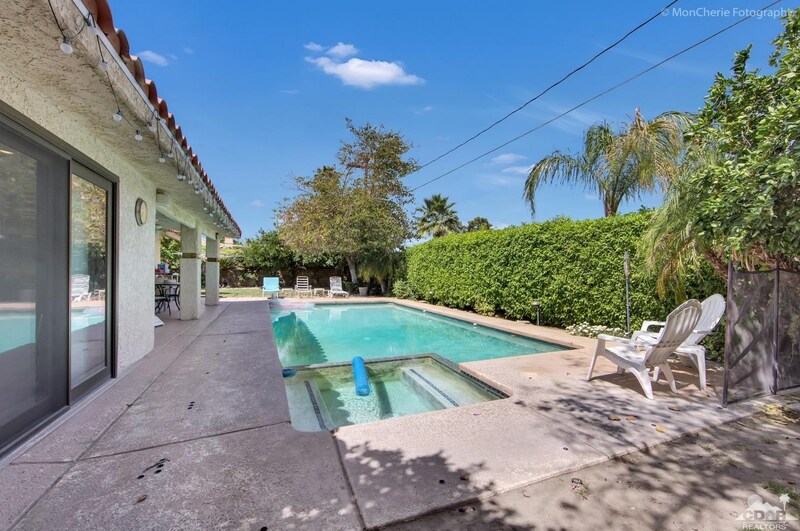 The home shows price of ownership with a lushly landscaped yard and large pool. 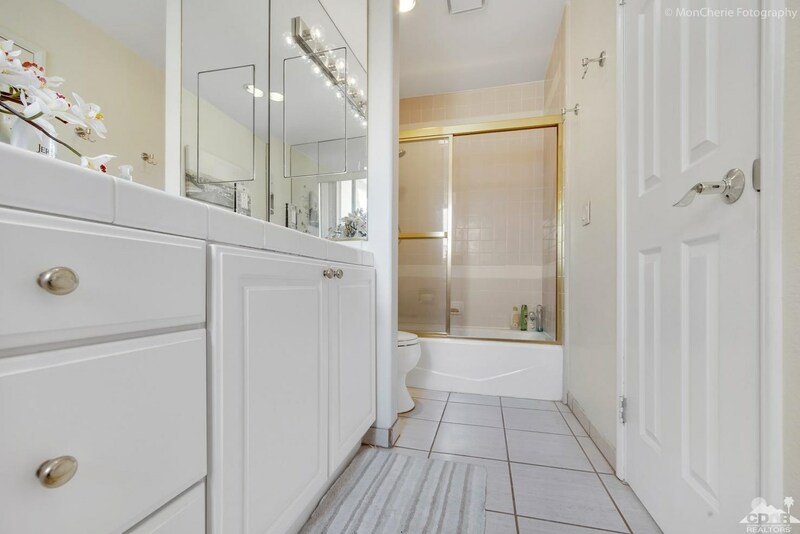 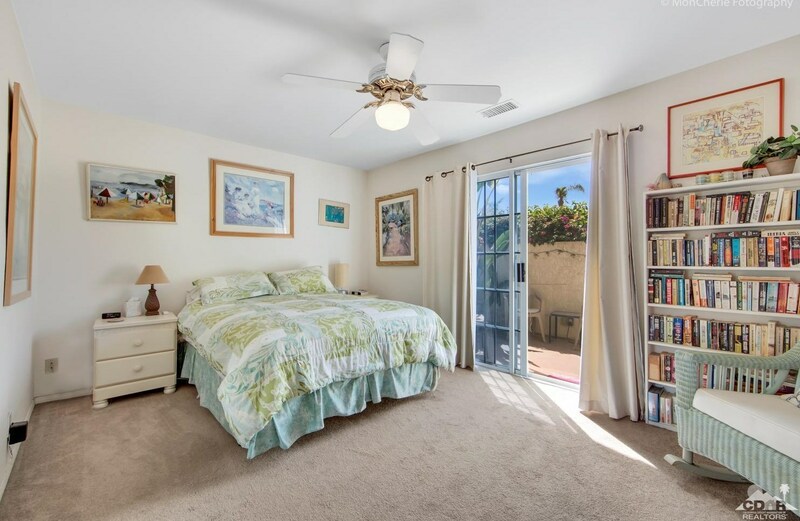 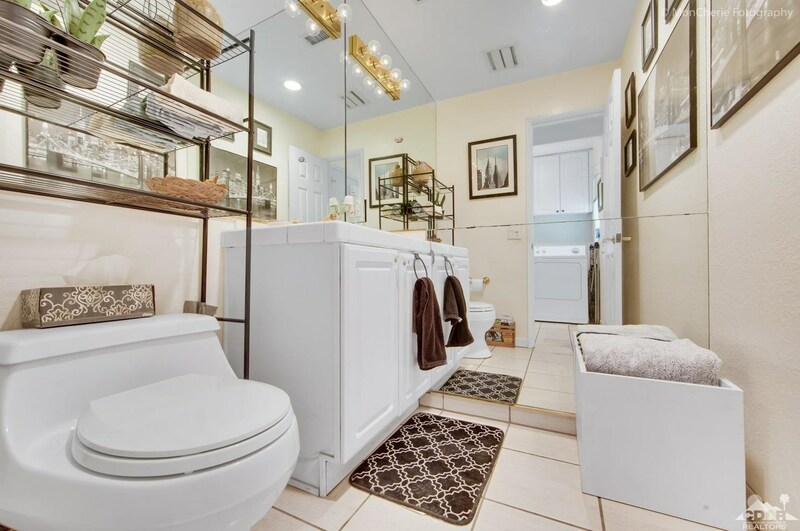 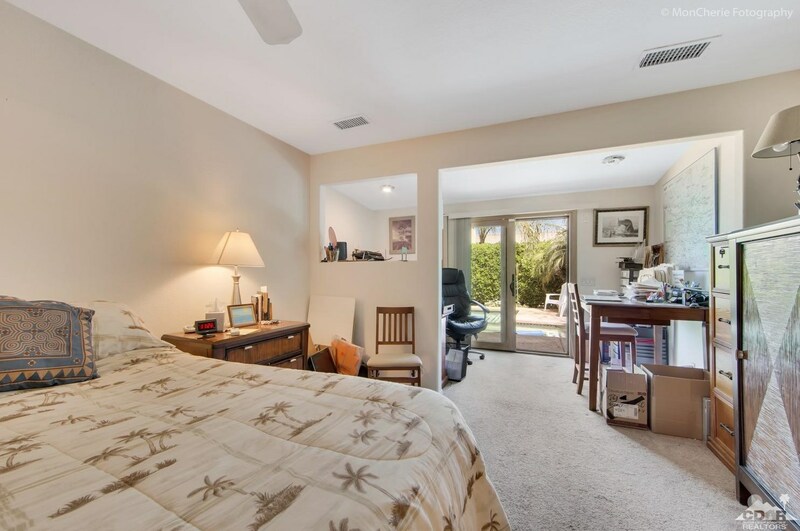 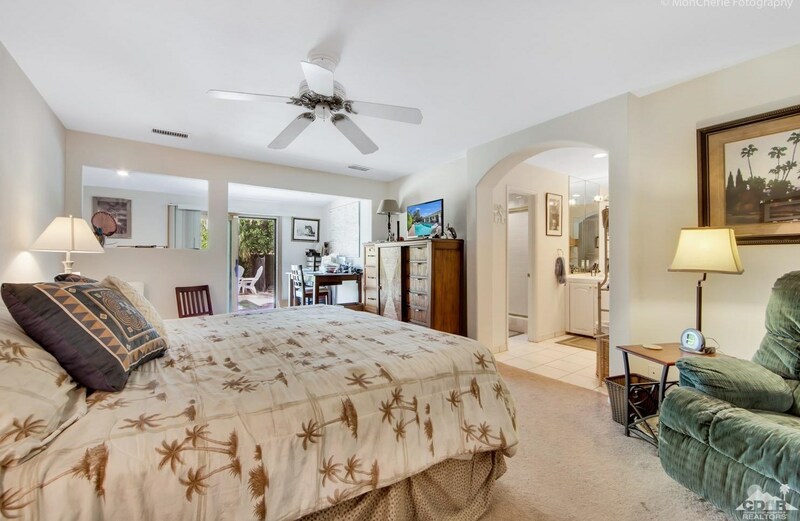 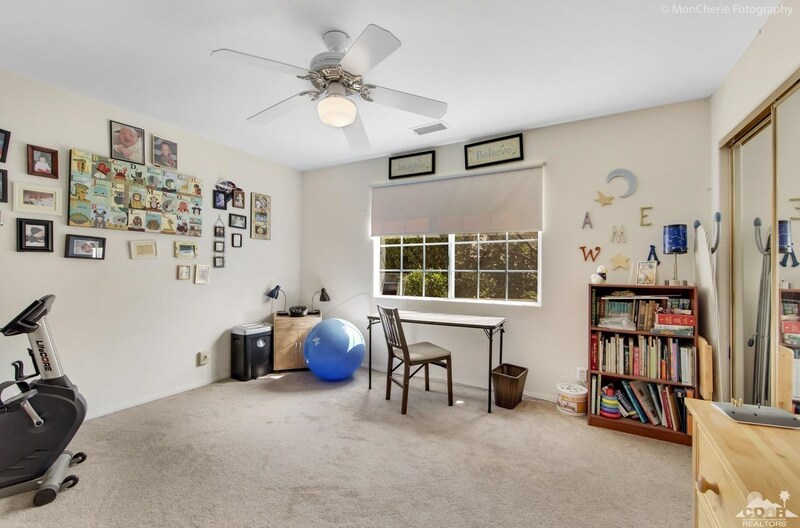 It is located in a private and quiet neighborhood with low HOA dues. 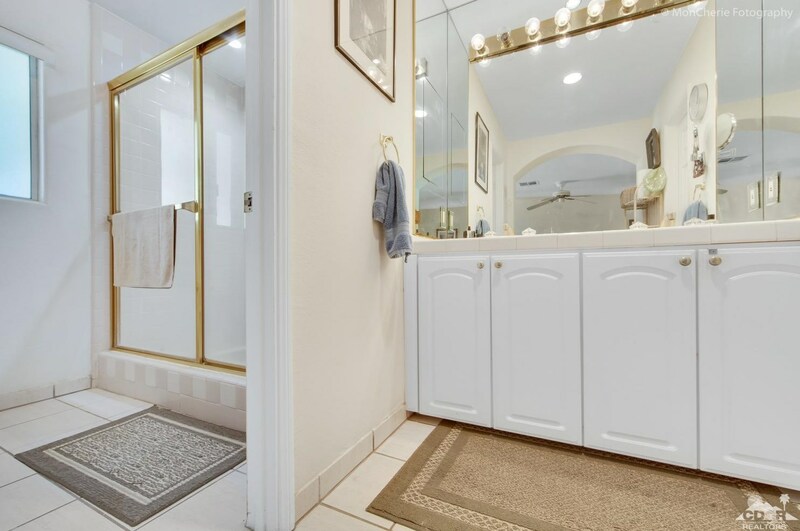 Priced to sell now! 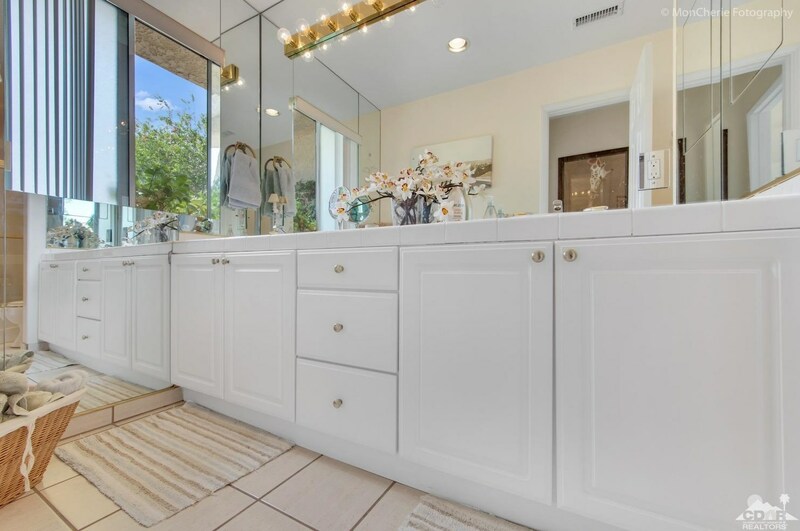 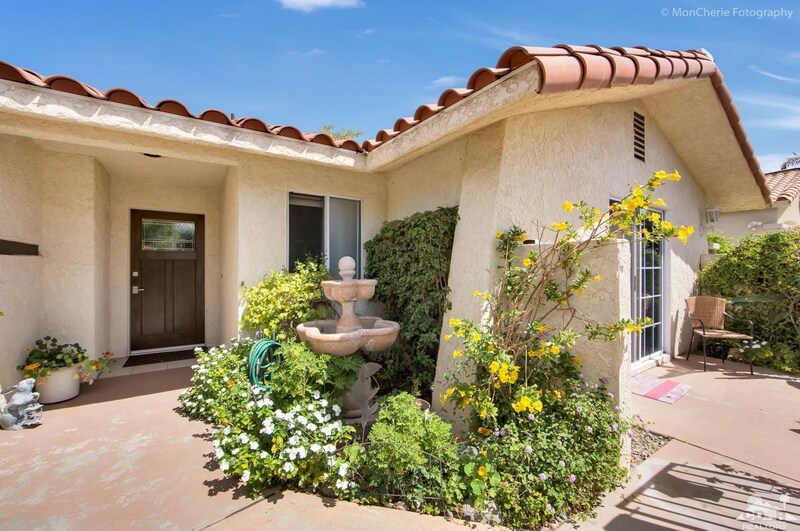 78670 Darrell Drive, Bermuda Dunes, CA 92203 (MLS# 218011080) is a Single Family property with 3 bedrooms, 2 full bathrooms and 1 partial bathroom. 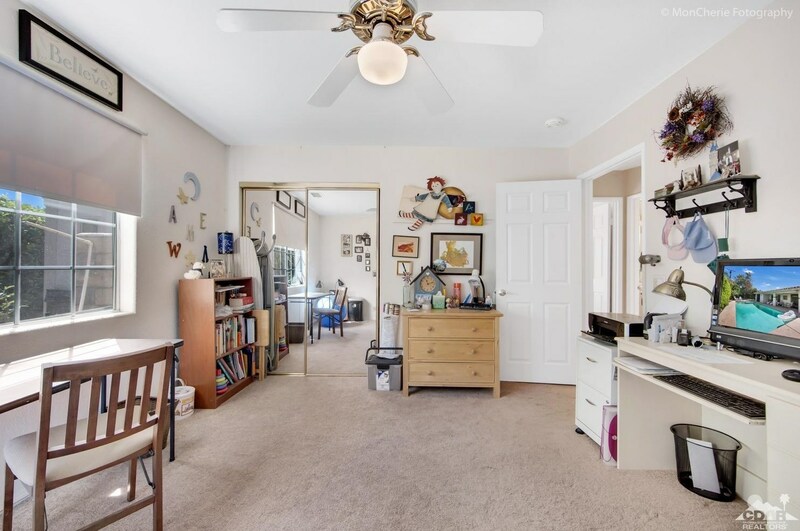 78670 Darrell Drive is currently listed for $340,000 and was received on April 06, 2018. 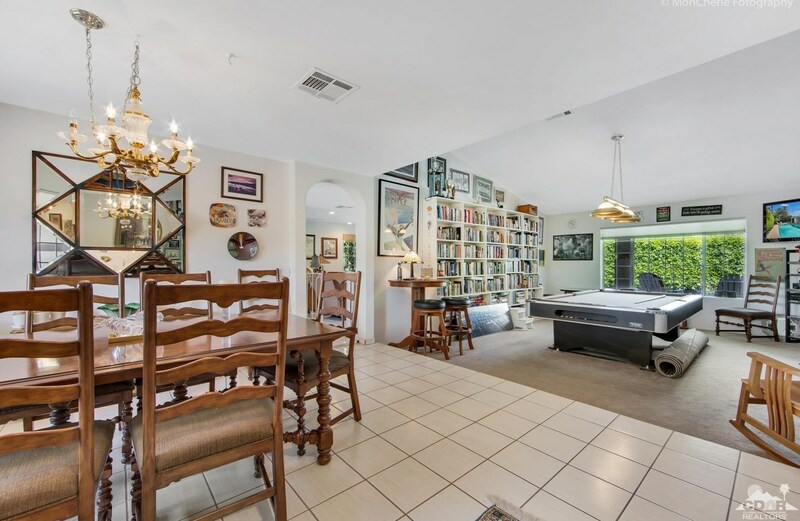 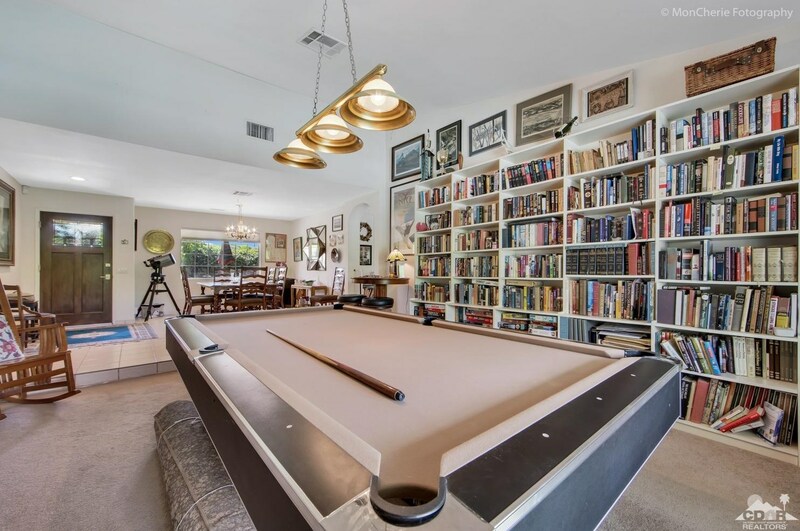 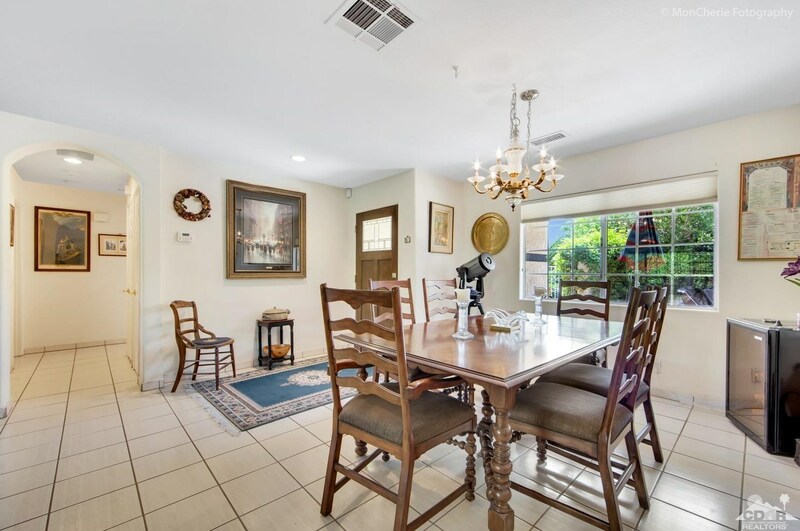 Want to learn more about 78670 Darrell Drive? 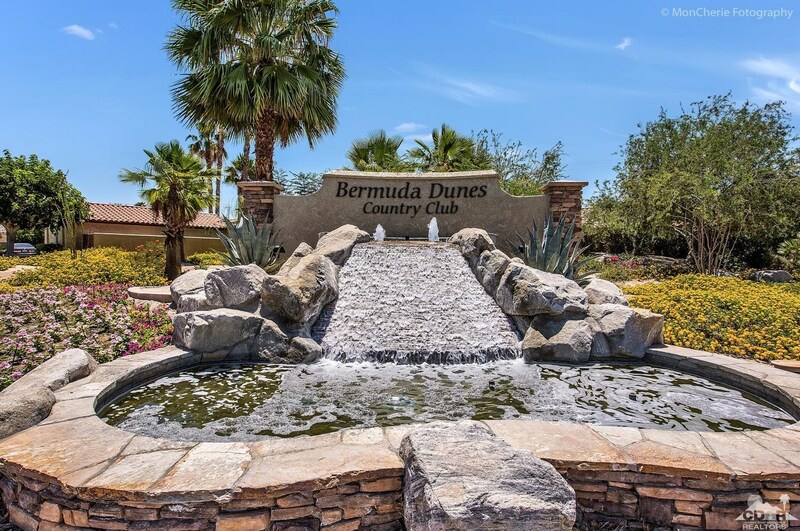 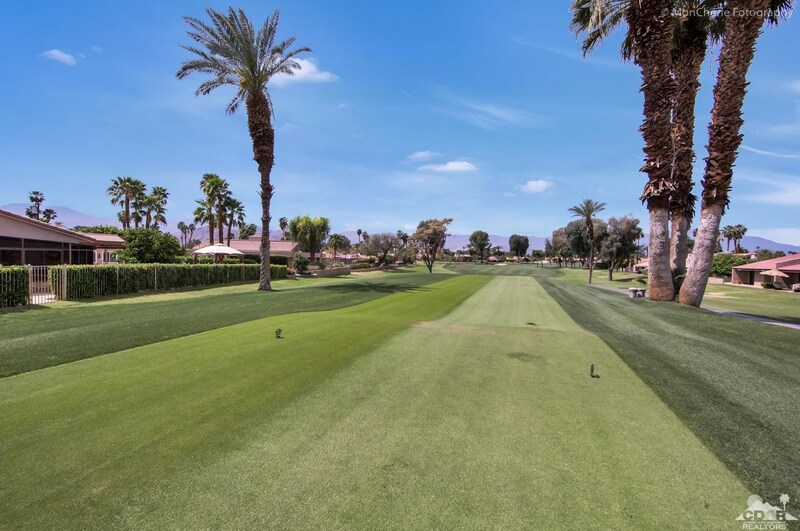 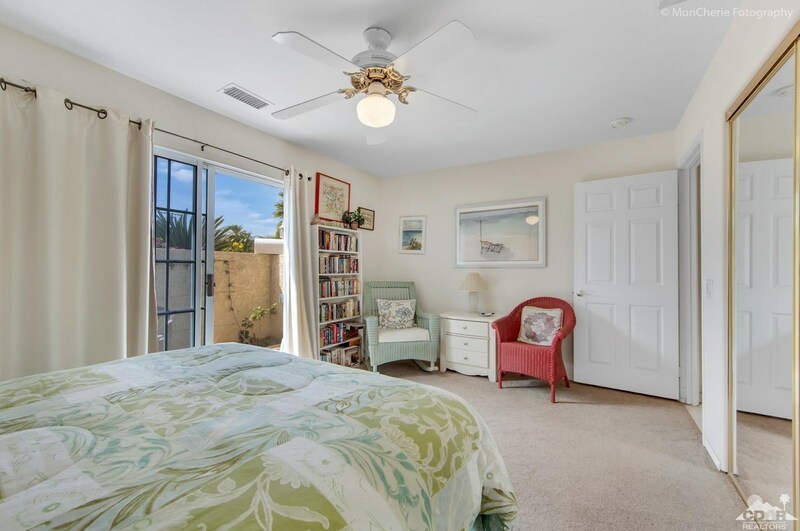 Do you have questions about finding other Single Family real estate for sale in Bermuda Dunes? 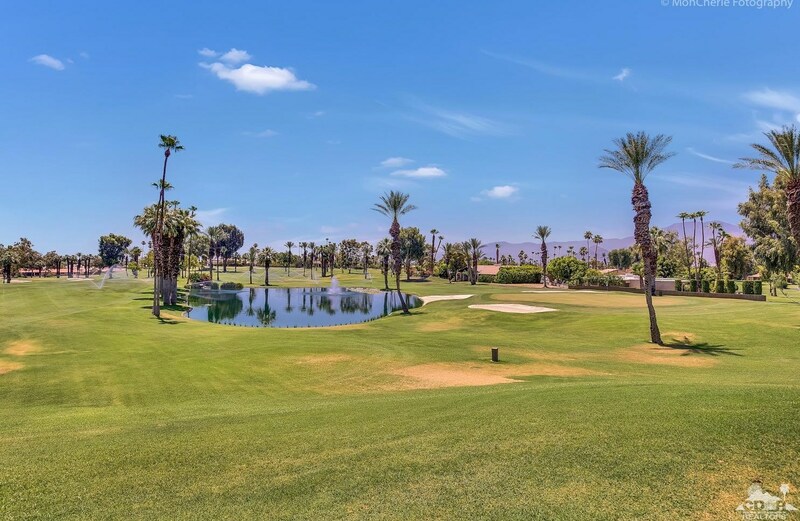 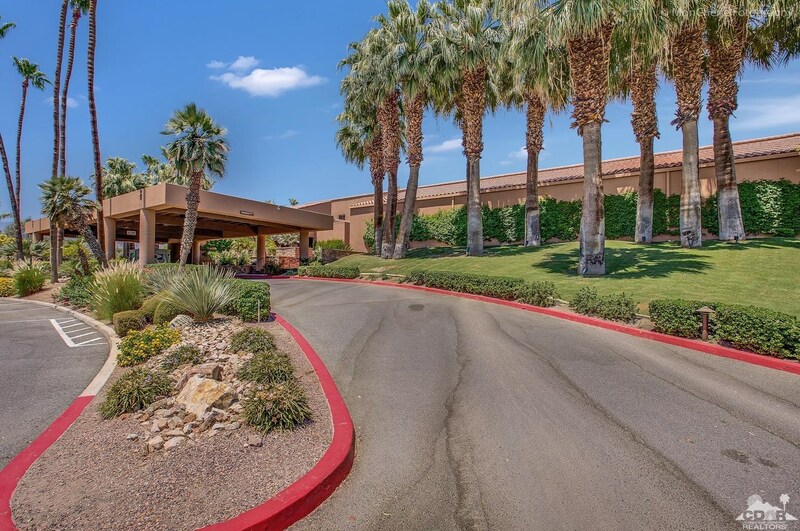 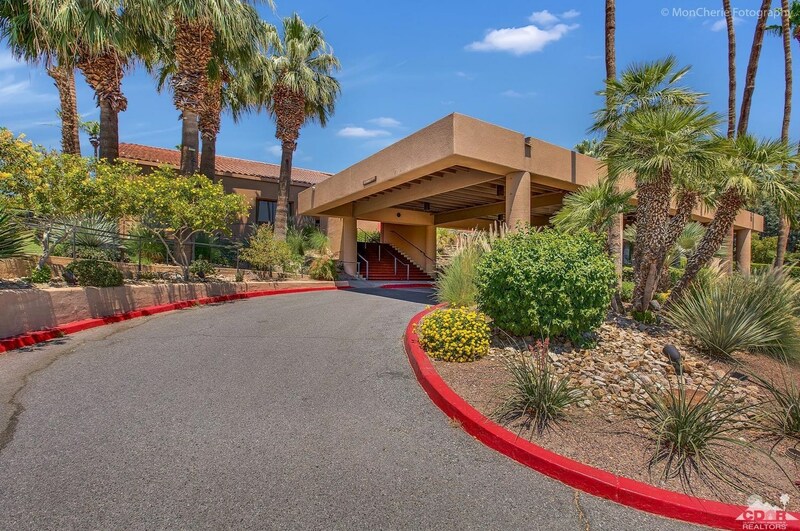 You can browse all Bermuda Dunes real estate or contact a Coldwell Banker agent to request more information.